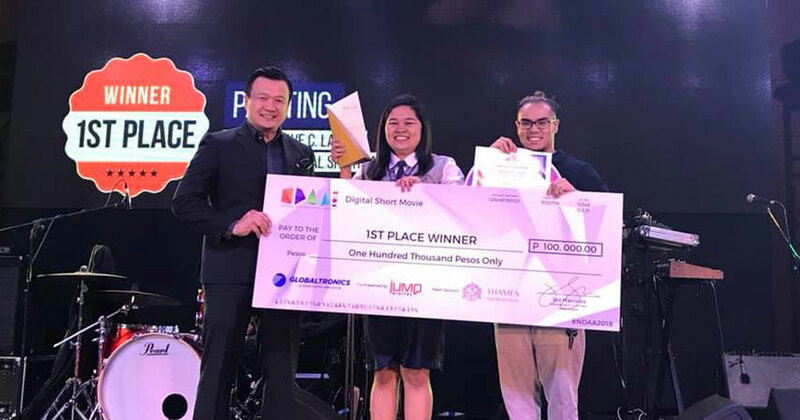 At first, the Grade 12 Information and Communications Technology (ICT) student, Arnamie Ave Lañas from STI College Lipa had no intention of joining the competition. But because of the persistent encouragement of her adviser in Grade 11, Mr. Justine Louis Sacdalan, she gained the confidence to believe in herself that soon convinced her to produce an entry for the National Digital Arts Awards (NDAA) 2018. 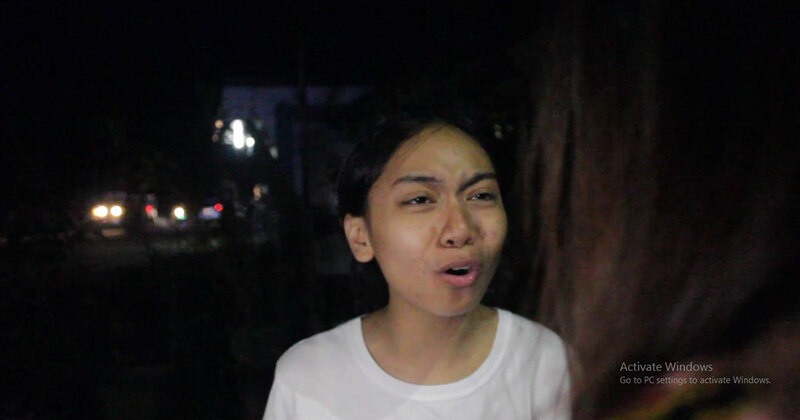 With classmates joining her in the production team and a cast consisting of Grade 11 students, they struggled to finish filming the movie in a span of two days. "We sacrificed a lot. It was difficult to get out and shoot especially during class hours, but we were able to manage our time effectively," Arnamie recalls their experience. Arnamie started doing films when she was in Grade 8. Her stint began with making a historical short and then dramas that she did for competitions and school projects. Seeing her potential, her mentors pushed her to continue creating. 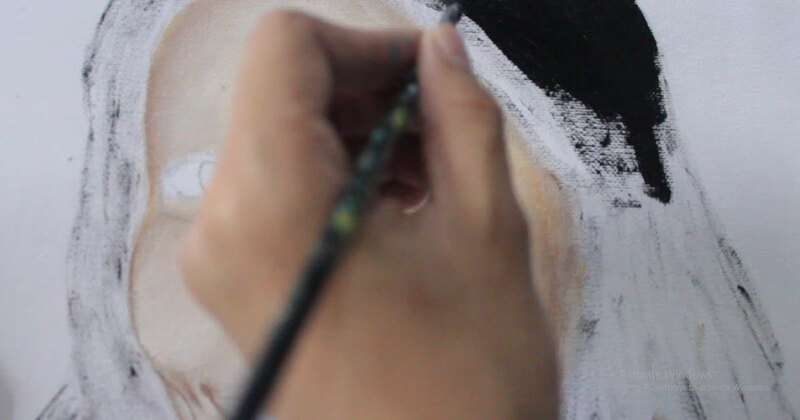 Her film entry "Painting" unveils the story of an artist who is working on a portrait where every part traces back to the struggles in her life. The conflict arises from her envy of her best friend that lead to a tragedy and caused the artist a lifelong misfortune. 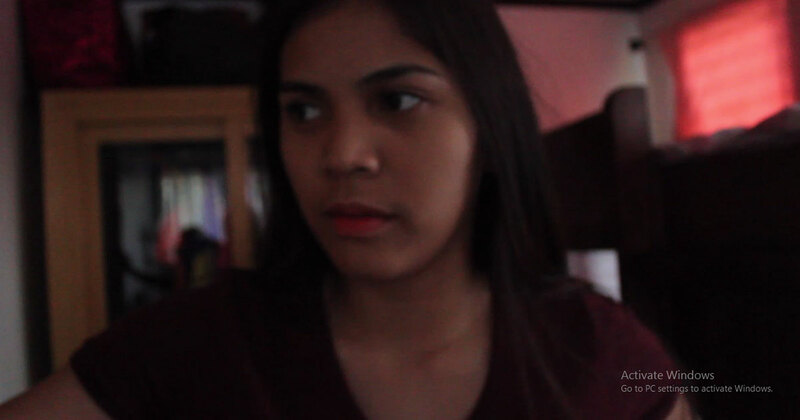 Sharing her heart for art and skills in telling stories, she victoriously claimed the grand prize for the Best in Digital Short Movie - Student Category at the NDAA 2018. "My inspiration in doing the film are those people who believed in me plus the passion for art that keeps me going. For me, success is not measured by awards and titles. The fact that my team is happy plus the friendship we built is already worth more than the title." The National Digital Arts Awards is the biggest award giving body in the Philippines that recognizes Filipino digital artists and aims to reach out to aspiring artists to help them improve their craft in the field. Anchored in the theme "Driven by Design, Fueled by Passion", six categories were opened for professionals and students to submit their entries namely Digital Art in Print, Animation Design, Website User Experience, Character Design, Digital Short Movie, and Drone Movie Experience. Winners were announced during the awarding ceremony held on February 26, 2019 at the Philippine International Convention Center. Seize every opportunity that will take you closer to your dream! STI continuously encourages its students to pursue their passion through the various avenues that hones their confidence and talents as part of its promise of holistic development.